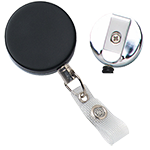 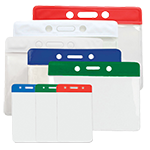 Access your badges and cards easily with the detachable bulldog clip while remaining safe with the breakaway clasp. 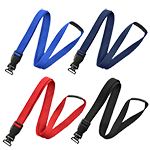 This flat OptiWeave lanyard with DTACH bulldog clip is made with durable material. 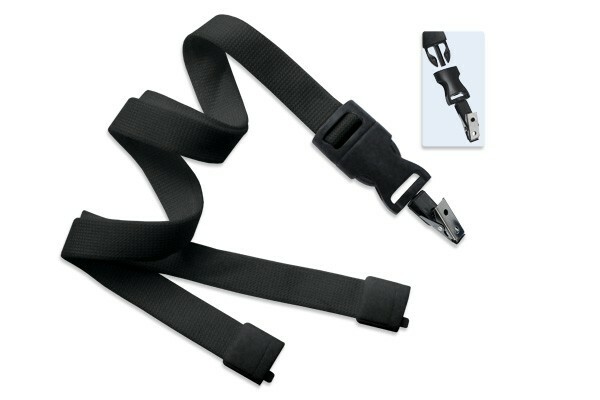 The lanyard features a break away clasp, which releases quickly in unsafe situations. 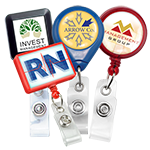 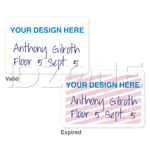 The break away lanyard is finished with a DTACH bulldog clip, which is removable from the lanyard, making it extra safe and convenient for industries in which workers share badges or access cards. 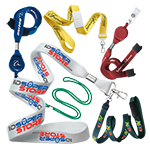 The DTACH bulldog clip break away lanyard is available in a variety of colors.